So very grateful for these kind words from a review of LIVE SENT that my mentor from college wrote and shared with me. 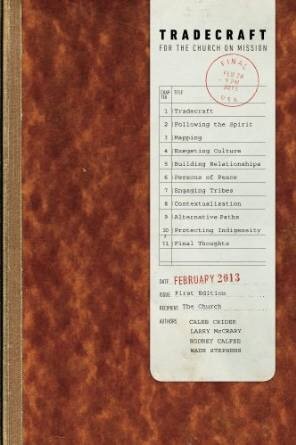 I wanted to share it with you here, as well as highlight one of the best resources on Biblical Literacy I have ever seen, which Dr. Guthrie authored. It is entitled Read the Bible for Life. You should check it out!!! Here’s the review. Thanks Doc! 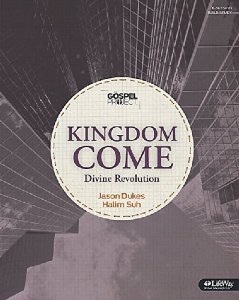 Years ago I had the privilege of teaching Jason Dukes when he attended Union University. 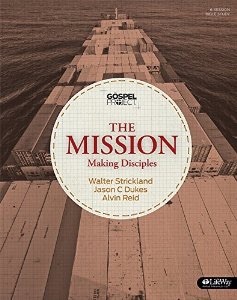 In an Advanced Greek class, his exceptional analytical skills and knack for crafting clear, creative sermon outlines (we traveled the exegetical road from translation all the way to how we might communicate the text) stuck out as unique. Now the tables are turned and Jason teaches me in the pages of this book. 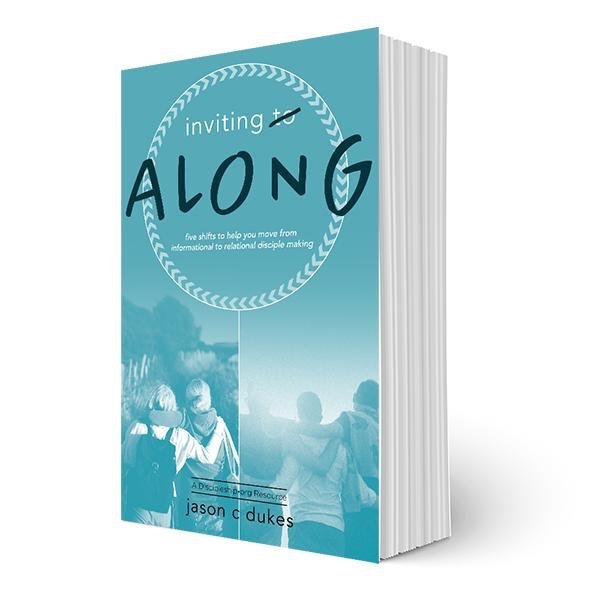 Weaving an extended metaphor, he uses “Letter” imagery to help us think in fresh ways about what it means to be Christ-followers in community. 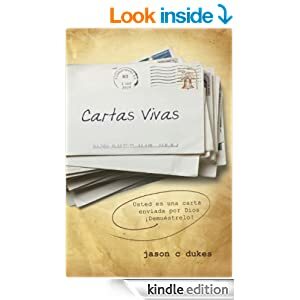 The metaphor is especially apt, for letters have primarily to do with communication and relationships, two key dynamics at the heart of the biblical vision of what it means to be “church.” Time and again in these pages I was helped out of “thinking boxes” into fresh trails for reflection. 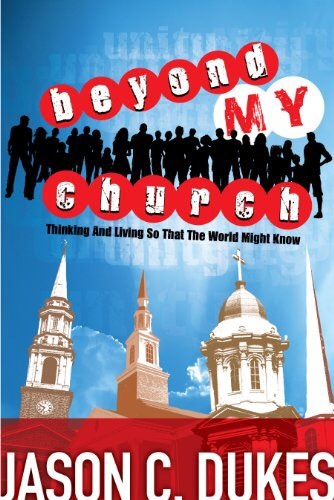 I highly recommend this book for both church leaders and learners generally. Its incarnational message can certainly help us morph into living letters (2 Cor. 3:2-3) the world desperately needs.